One thing most can agree on right now – people are paying attention to politics. Whether it’s marching or writing or donating (or all 3! ), Americans are engaged in ways not seen in decades. But as opposing sides become more combative, what is the path to a consensus on solutions? Messaging expert Anat Shenker-Osorio explains there that it’s not about alarming people first – people are already suffering from alarm fatigue – but instead, it’s identifying shared values. Start there, she says, and work together to protect them. And then, of course, support real journalism! As Garance Burke, investigative reporter for the Associated Press demonstrates, a vibrant free press is critical to preserving democracy – the ultimate shared value in these United States. 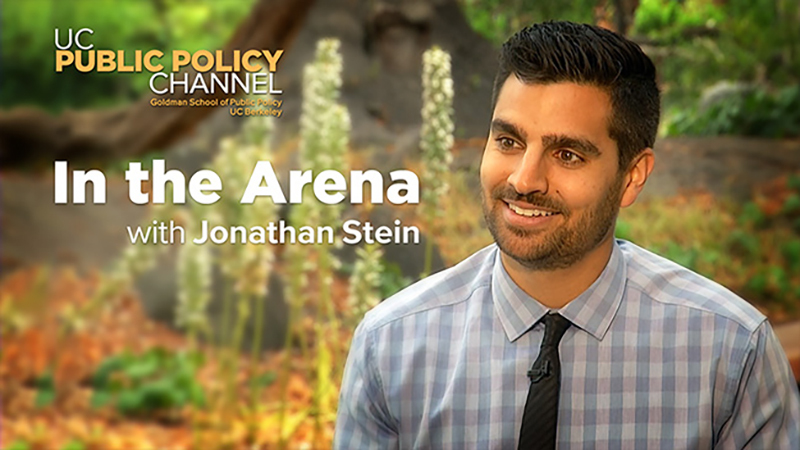 Hear more from both on In the Arena with Jonathan Stein, presented by the UC Public Policy Channel on UCTV.